Cassidy Painting: Presenting Sponsor For 2018 Black Tie Gala! 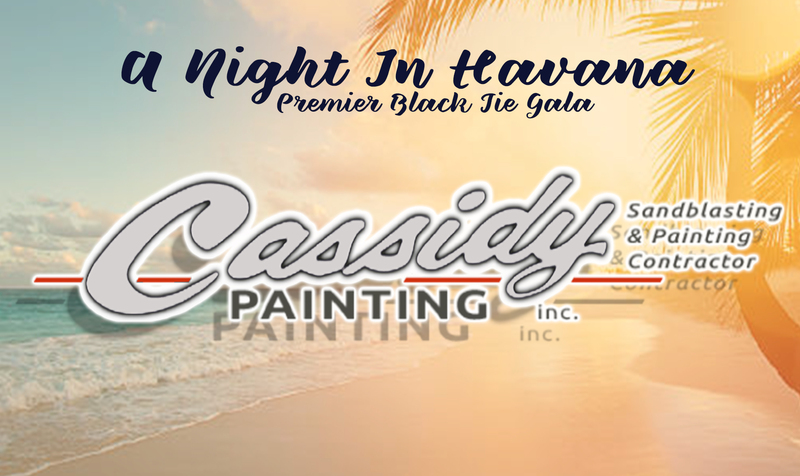 We are honored and grateful to announce that Cassidy Painting has generously committed to being our 2018 Black Tie Gala Presenting Sponsor! 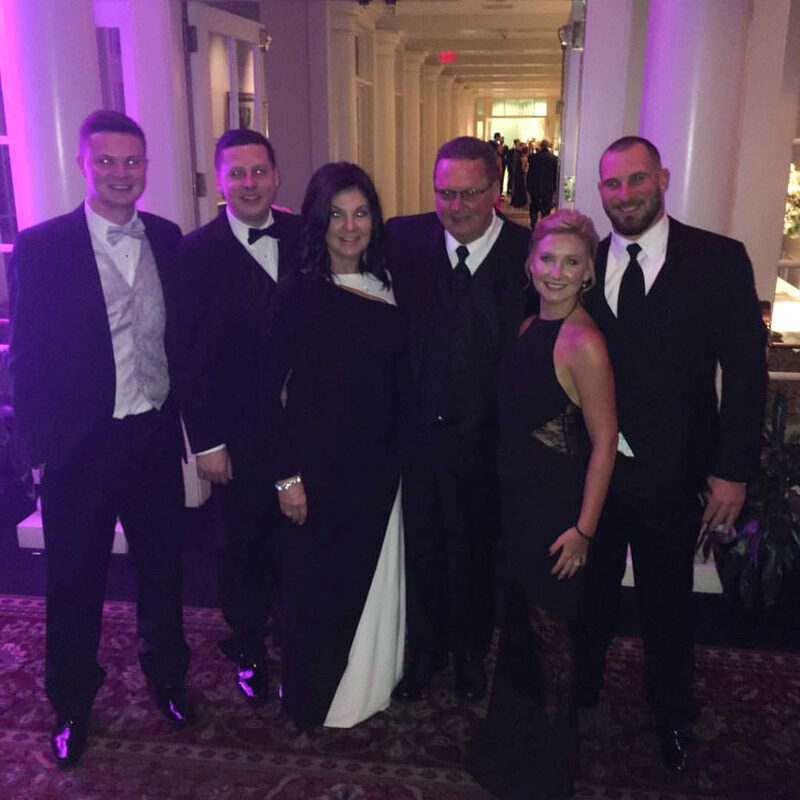 Cassidy Painting’s $25,000 dollar sponsorship aids in making the LRFDE Black Tie Gala the first class event we strive for it to be. We could not raise the funds we do without the generous support from businesses like Cassidy Painting! The Cassidy Family has generously sponsored our Premier Black Tie Gala EVERY YEAR since it’s debut in 2008. They have also been presenting sponsors for the Delaware Mud Run, and the Delaware Mud Run Jr. Their contributions over the past eleven years total more than 1 million dollars. For over 25 years, Cassidy Painting has provided the East Coast with unmatched quality and customer service within their industry. From high profile commercial buildings to large industrial complexes, customers come to them when they need reliable, experienced professionals and innovative solutions to meet their individual project needs. Their services include but are not limited to, commercial painting, industrial coatings, fireproofing, sandblasting services, and fleet/automotive refinishing.